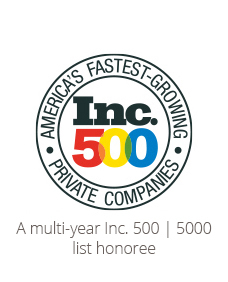 As a Platinum Realty agent, I have made the decision to work for one of the fastest growing real estate companies in America. 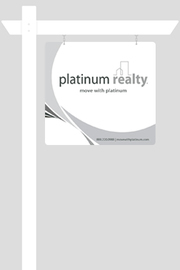 Platinum Realty agents understand the value of a client and strive to deliver exceptional customer service. They are provided with the latest in technology resources, training, and support so they can provide their clients the highest level of representation in selling or purchasing a property.